Peter Dinklage and Nicola Peltz join Christian Bale and Rosamund Pike in director James Mangold's adaptation The Deep Blue Good-by. Nicola Peltz is the not-so-innocent daughter who hides her relationship with a race car driver from her father in director Michael Bay's action sequel. 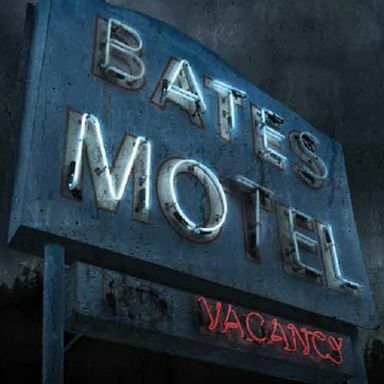 Michael Bay's official website announces that the Bates Motel actress has been added to the cast of this upcoming franchise sequel. The actors have taken on two major roles, described as a female high school student and her racecar driving boyfriend.